Jessica Harrington is hoping to avoid serious rainfall at Deauville for Alpha Centauri in the Prix Jacques le Marois on Sunday. The Niarchos family-owned filly has carried all before her this season, winning the Irish 1,000 Guineas, Coronation Stakes and Falmouth Stakes in tremendous fashion. This weekend is set to bring an eagerly-awaited first clash against the colts. 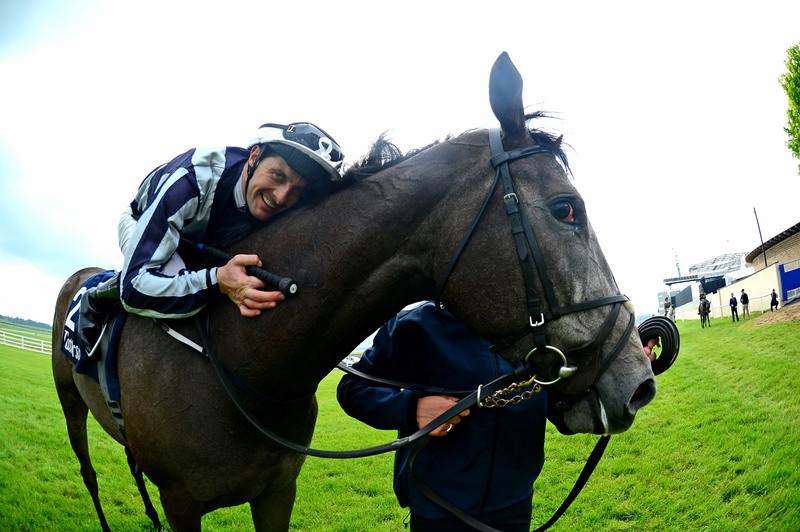 Speaking after saddling the final winner at Leopardstown on Thursday evening, Harrington said: “Alpha Centauri is in good form and I have been happy with her since Ascot. “They didn’t get half as much rain today as they thought they would and it should stay dry now. Due to be among the opposition is Eve Johnson Houghton’s Queen Anne Stakes winner Accidental Agent. Johnson Houghton said: “Everything has gone to plan with him since Ascot and we couldn’t be happier. “I’ve been informed by Gay Kelleway that it has been raining over there, which doesn’t affect us so much as we are not ground dependent, but it won’t help Alpha Centauri, I wouldn’t have thought.